Our AVID college visits have began and we are excited to have parents join us. 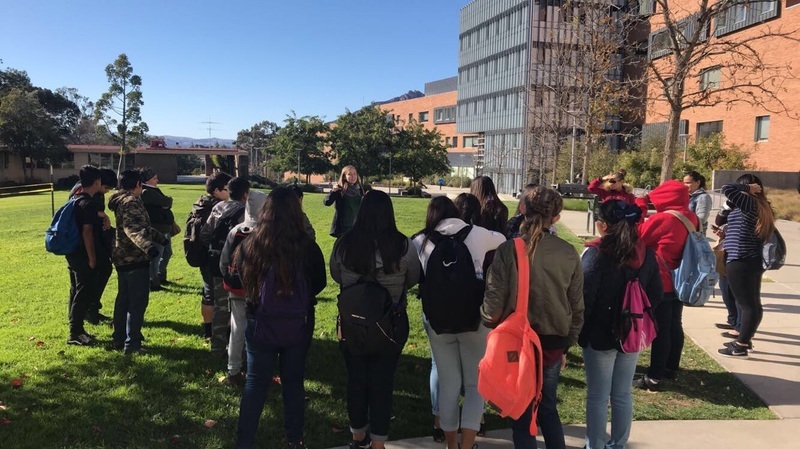 7th Grade students, teachers, and 10 parents went to Cal Poly San Luis Obisbo on December 4th. 6th Grade is scheduled to visit Cal State Bakersfield on December 8th and 8th Grade is scheduled to visit UCLA on January 9th. The 4th Grade trip to Shafter High School and the 5th Grade trip to Bakersfield College or Taft College are still being arranged. If you are interested in going with us, please contact the school office.